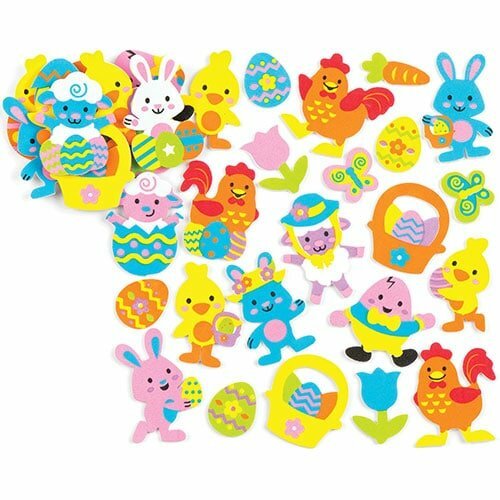 Easter is the most significant day for Christians, but kids, especially the very young, have no real insight into theology. What they understand is happiness. Doing fun activities is a way of bringing out that happiness. And, in a sense, it does give them an appreciation for Easter that can develop into the proper understanding of the day later in life. The problem is we are not all skilled at doing crafts, at least in developing the craft ideas. Nor are we all skilled at designing activities. With a little help we can handle these crafts and activities. Working on the ideas is not difficult, and when helping children it is best to step back and allow them to take over. You might give instructions, but if it fails to meet what you expect that is fine, it is about the accomplishments of the children. Furthermore, it is a great bonding opportunity. Even when I was a child, decades ago, we had nontoxic Easter egg dye. Usually the dye is sold in packages with instructions. Basically, the only thing you might need beyond the contents of the package is white vinegar, paper or plastic cups that are disposable which actually might be included, and water. The dye is dissolved in the vinegar and water, and a boiled egg is inserted. Better packs include a wire holder to fish the eggs out. 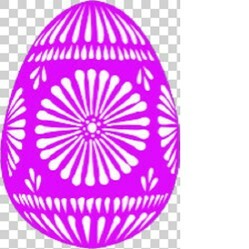 I recall going past the recommended method, and trying to color half an egg one color, and the rest another color. This is where the child becomes creative. 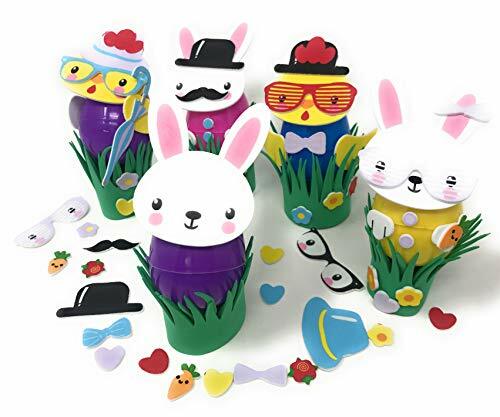 There are foam eggs available for decorating. These are often white, and the eggs can be colored if desired. But even without coloring them, they can be made into stunning decorations by attaching decorations to them. 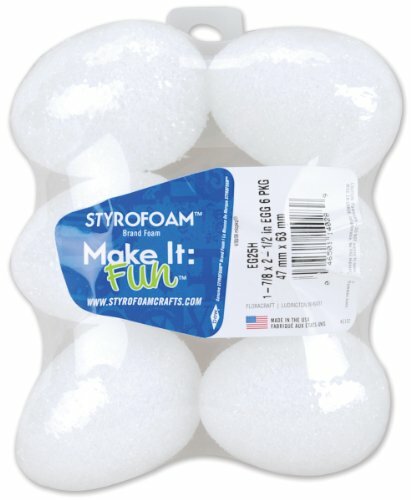 Foam eggs come as Styrofoam and smooth eggs. 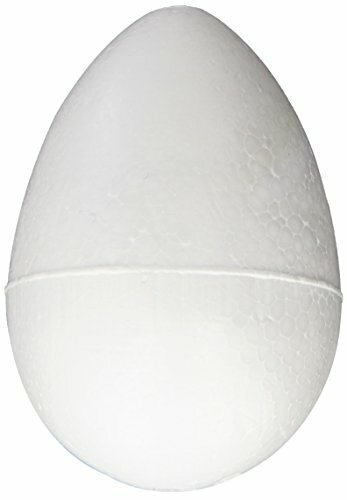 The Styrofoam eggs are fine for very young children, but the smooth eggs have a much better appearance. 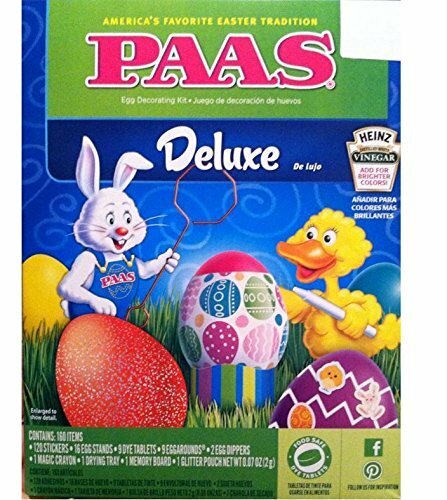 If an older child is working on decorating a foam Easter egg, the smooth egg can produce a more finished look, and be a nice decoration to have about the home. Remember, size is important. The decorations used must not overwhelm the egg itself. I recommend larger eggs for such a craft. Also, since the decorations are being applied to a curved surface, small decorations work better. 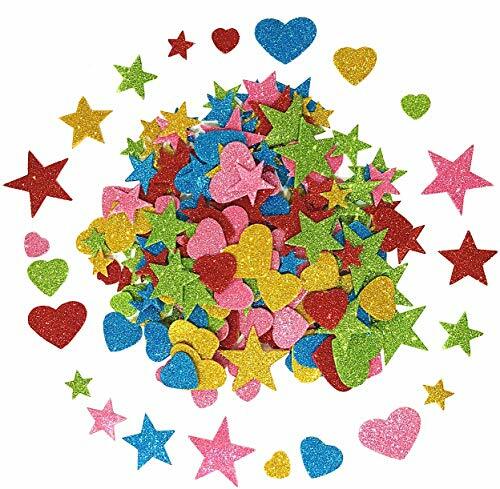 Always have an adequate supply of decorations with many colors available so the children can choose the colors desired. To a child it may be really important that blue is used instead of yellow. A larger color palate allows for increased creativity, and greater satisfaction. This can mean a longer time of engagement. Another way children can help be creative at Easter is to assist with baking cookies for Easter. While handling hot pans is not the best thing a child can do, using Easter cookie cutters on the dough before baking can provide a sense of having significantly contributed to the final outcome. It gives the child a sense of having produced the cookies, especially if the child is allowed to decide which cookie cutters from a set are used. 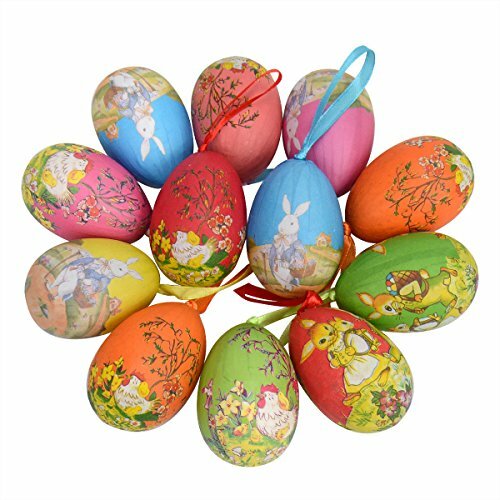 Allow children to help with decorating for Easter, whether it is for a gathering or just for the family. Hanging ornaments can itself be a challenge, since finding places to hang them is the first step. Be careful not to tape to painted surfaces, or even to paneling. Assign the children the task of finding places for the ornaments, but make certain approval must be had before any ornament is actually placed. One thing you can do is take out a small Christmas tree, if one is available. The introduction image is in public domain, and found at WPClipart.com.. Excellent. 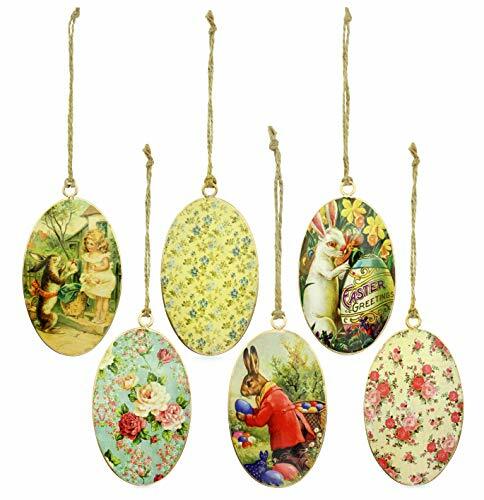 I will try some of these with my grandchildren this Easter. TY for posting this. Easter is a special time in our household. My mother always made a cheese and onion pie on Good Friday as it was cheaper than fish. My youngest brother and I still share this tradition with our families. We go to church for the Triduum and at home we do an Easter egg Hunt where I hide decorated plastic eggs around the house. The grandchildren run round with little baskets to find and collect them. Chocolate Easter eggs in Britain are HUGE sometimes up to 12 inches high and filled with chocolates. as for traditions, I am unaware. Real eggs are used for dying, and they are eaten. The trick is to dye only the number of eggs that can be eaten before they are no longer safe to eat. blackspanielgallery, Thank you for the practical information and product lines. 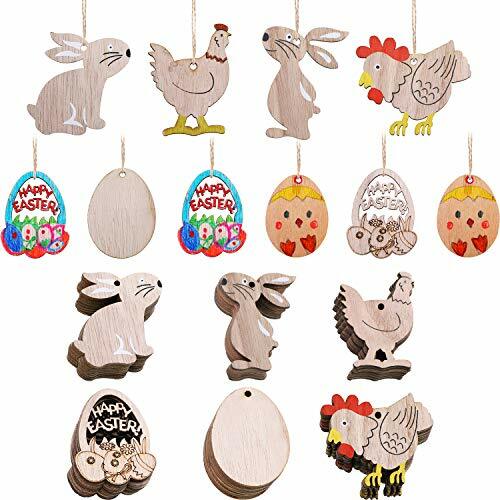 Are there traditions, what with older French and Spanish colonial influences, other than Easter bunnies, chickens and eggs in Louisiana? What is done with the eggs, if real ones are used, after or during the celebrations?